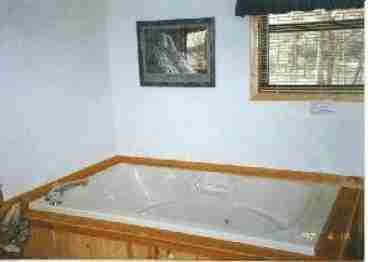 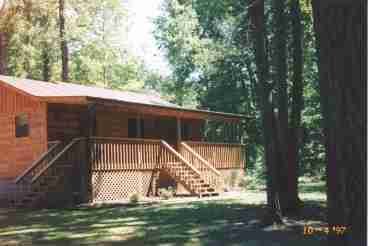 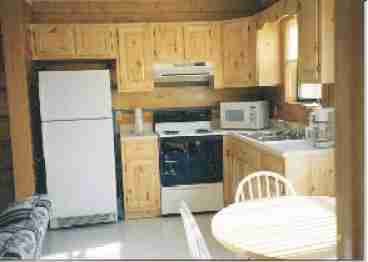 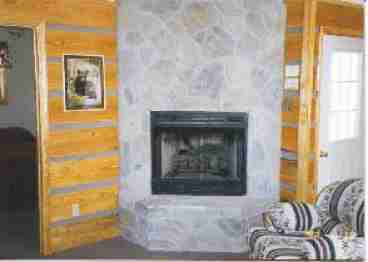 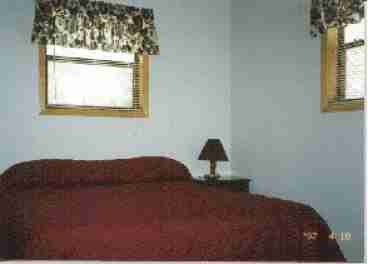 Search 3 Cosby private vacation rental mountain ski cabins and lakefront condos in Cosby, Tennessee. 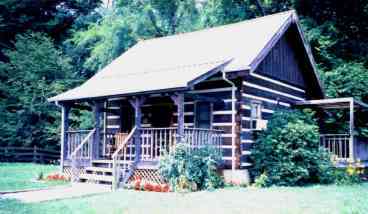 'Cabin in the Smokies' is a rustic secluded log cabin, fully furnished and beautifully decorated. 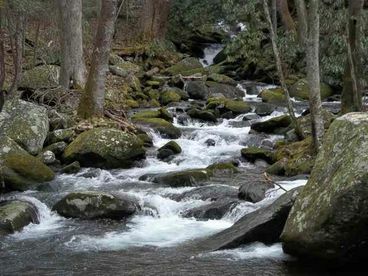 It sits along Cosby Creek in the foothills of the Great Smoky Mountains. 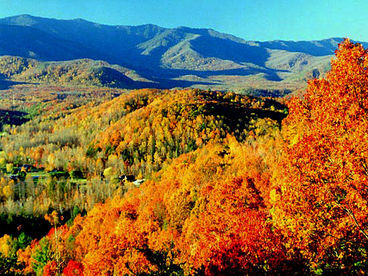 Located one mile from the Great Smoky Mtns. 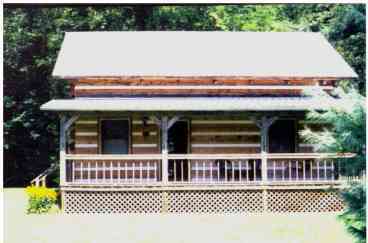 Nat'l Park.